This notice applies to all information collected or submitted on www.barkequip.co.uk . On some pages you will be able to submit your Personal Information. This information will be used strictly by Barkers only to advertise news of special offers to our members or promotional purposes. This information is not subject to resale and will not be passed to a third party. The information that we store on our system will be limited to Name Address, Telephone Number and Email address, this information will only be stored in our Sage systems which are password protected. 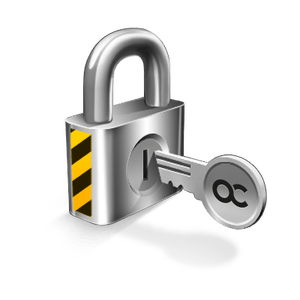 Our servers and PC’s are also password protected and have a software firewall in place, for added protection we operate behind a hardware firewall. No financial information e.g. credit / debit card details will be stored on any of our systems. When registering your information with us you can choose to opt out of any mailings that we send out from time to time. If you opt out our systems will be mark such, and you will not be sent any communication on special offers etc. Our servers are routinely backed up to ensure no loss of service.